Kia Motors Corporation (www.kia.com) – a maker of world-class quality vehicles for the young-at-heart – was founded in 1944 and is Korea's oldest manufacturer of motor vehicles. Over 3 million Kia vehicles a year are produced at 14 manufacturing and assembly operations in five countries which are then sold and serviced through a network of distributors and dealers covering around 180 countries. Kia today has over 51,000 employees worldwide and annual revenues of over US$45 billion. It is the major sponsor of the Australian Open and an official automotive partner of FIFA – the governing body of the FIFA World Cup™. 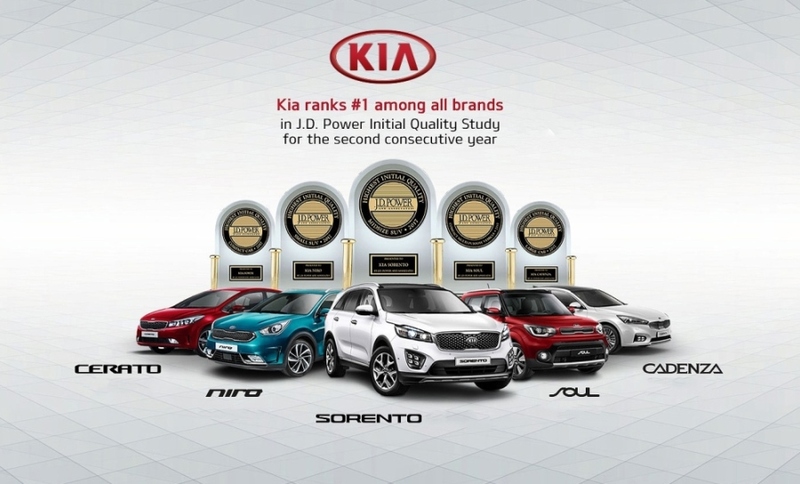 Kia Motors Corporation's brand slogan – "The Power to Surprise" – represents the company's global commitment to surprise the world by providing exciting and inspiring experiences that go beyond expectations.